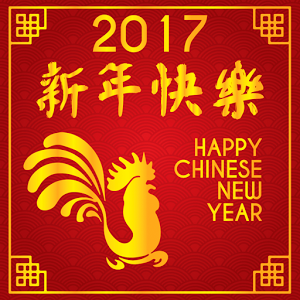 According to the Chinese calendar, the year 2017 is the year of the Rooster (鸡年, jī nián), starting from January 28th, and ending on February 15th, 2018. Spring Festival (春节,chūn jié), falls on January 28, 2017, It is the most important annual event in China. Chinese people will have seven days off work, the holiday is from January 27 to February 2, 2017. The Chinese Zodiac (生肖, shēng xiào) is based on a twelve-year cycle, each year in that cycle related to an animal sign. These signs are the rat, ox, tiger, rabbit, dragon, snake, horse, sheep, monkey, rooster, dog and pig. 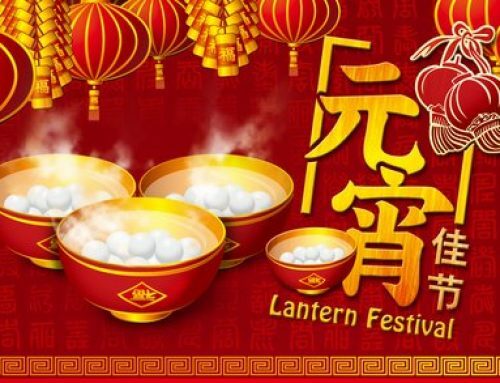 It is calculated according to Chinese lunar calendar. You can use the calculator to search for your Chinese zodiac animal sign. Select your Gregorian date of birth, and you’ll reveal your date of birth according to the lunar calendar, together with your zodiac sign. 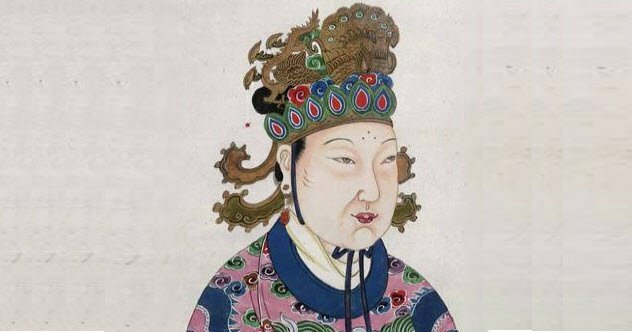 People born in the Year of Rooster have many excellent characteristics, such as being honest, bright, communicative and ambitious, they are reliable, independent, capable, warm-hearted, self-respect, quick minded. Most of them are born pretty or handsome, and prefer to dress up. In daily life, they seldom rely on others. However, they might be enthusiastic about something quickly, but soon be impassive. They are impatient, critical, eccentric, narrow-minded, selfish. Thus, they need to have enough faiths and patience to insist on one thing. Those born in 1945, 1957, 1969, 1981,1993,2005,2017 and 2029 are Roosters. 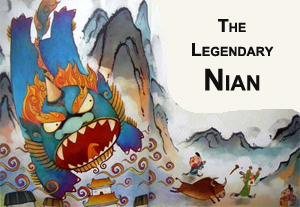 The animal year when a person was born is called his / her 本命年(běn mìng nián, Zodiac Year of Birth). The distinctive zodiacal way of calculating years based on the lunar calendar decides that every once in every twelve-year cycle people will meet their birth signs. 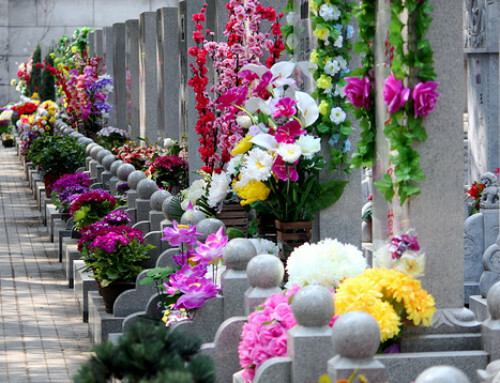 Although it sounds a bit superstitious, Chinese people take their year of birth seriously. 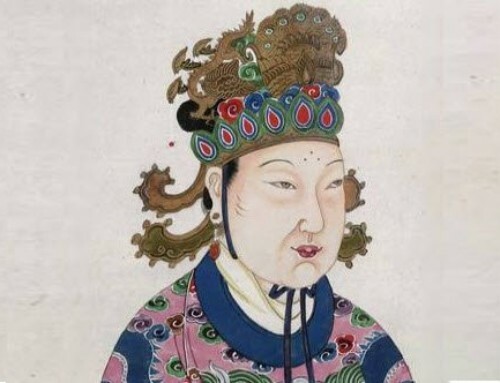 According to Chinese astrology, people in their own běn mìng nián (本命年 ) may offend “tài suì（太岁）”, also called the God of Age, the year of one’s birth sign is the most unlucky year in the 12-year cycle, fortune in all aspects of your life will not be very good, they would suffer a lot of misfortunes, such as sickness, economic lossnd obstacles in career. They should be cautious. Therefore, Roosters should be more careful in 2017. However, there are effective ways to diminish the unlucky impacts. 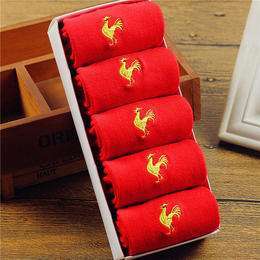 The most popular solution is wearing red underwear, socks or waist belts, for red is believed to bring them good luck in Chinese culture. 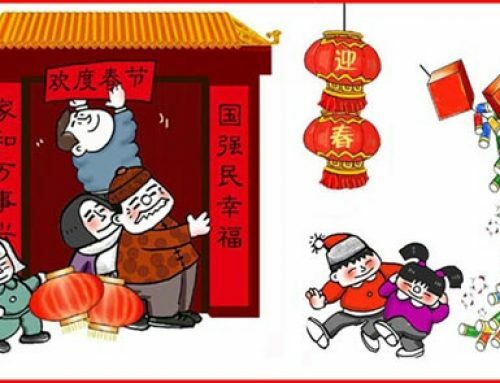 Spring Festival is the biggest holiday of the year, it is time for the whole families to reunite together, which is similar with Christmas Day to the westerns. No matter how far from home they work or study, people will go back for family celebrations ( 过年, guònián). It is extremely high traffic load period, called 春运 (chūnyùn) means the spring Festival travel season. 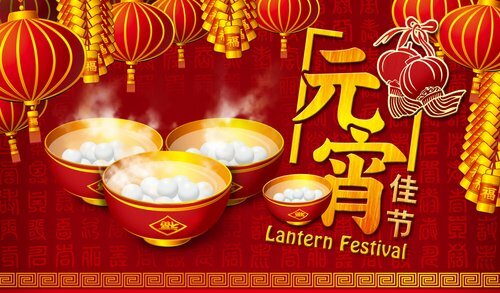 Chunyun begins 15 days before the Lunar New Year’s Day and lasts for around 40 days. In 2006, the number of passenger journeys during the Chunyun period is projected to be hitting over 2.9 billion. It has been called the largest annual human migration in the world. Rail transport experiences the biggest challenge during the period, and social problems have emerged. This year Chunyun started from January 13, 2017 to February 21, 2017, it will last 40 day. If you want to travel in China during the Chinese New Year, better plan your travel ahead. With many who work in the city leaving to get back home for the Spring Festival, Beijing seems to become an “empty city”(空城 kōngchéng). If you stay in Beijing, you will find fewer people in the subway, on the street, in the office building. 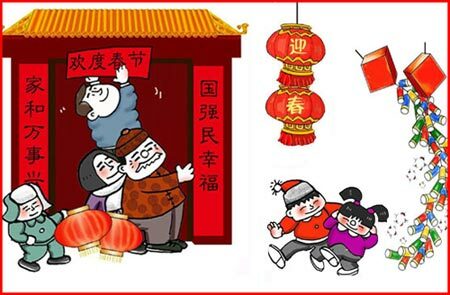 Some other major cities in China, like Shanghai, have similar situation during Chinese New Year. 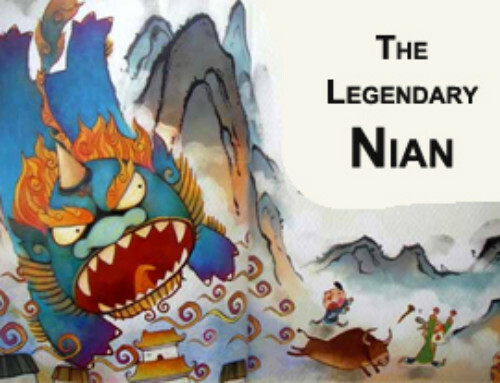 More information about Chinese new year legend, want to know how Chinese people celebrate Chinese New Year view our blog. Happy New Year ( 新年快乐, xīnnián kuàilè )!